White acicular or spherical crystal, no impurity by eyes. 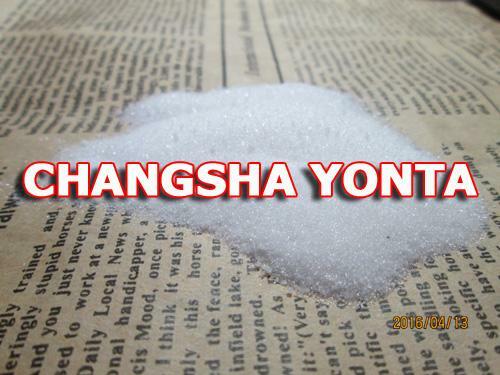 Soluble in methanol, partially soluble in acetone, insoluble in ether. Military, Amateur and Hobby High-Power Rockets. 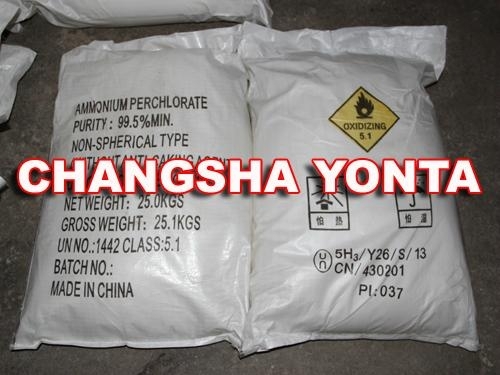 - Explosives, Fireworks, Artificial Hail Suppression Agents, Oxidizing Agent and Analytical Reagent. - Carved Agent, the determination of Phosphorus Content for Agricultural Research. 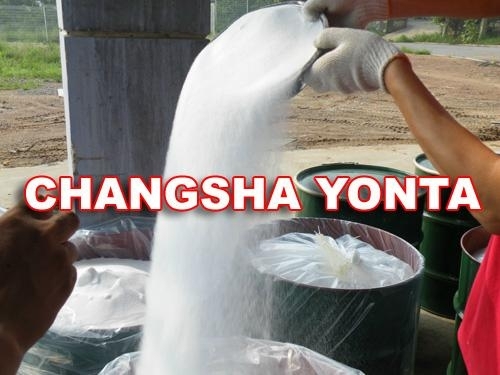 - For other Boron Hydrogen Salt, Reducing Agent, Wood Pulp Bleaching, Plastic Foaming Agent. 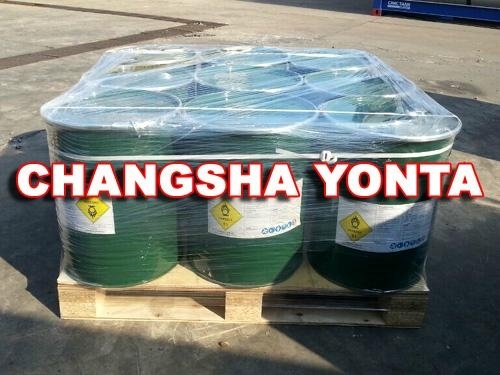 - For the diborane and other high-energy fuel materials, also used in Pharmaceutical Industry. Remarks : - The Content of Anti-Caking Agents : K12 (SDS) / TCP at buyer’s option. The importer must provide the original import permission for seller’s application of Export License. Keep container tightly closed. Keep container in a cool, well-ventilated area. 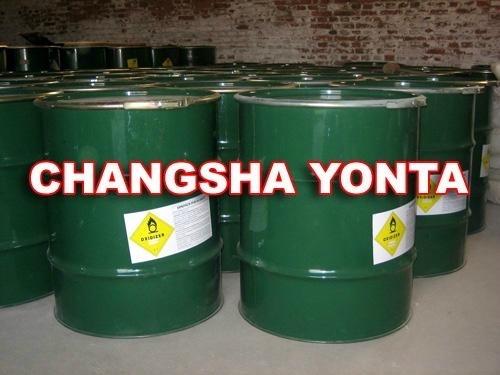 Separate from acids, alkali, reducing agents and combustibles. See NFPA 43A, Code for the Storage of Liquid and Solid Oxidizers. In 25kgs net PP woven bags or 50Kg Iron Drums with pallets. Within 2-4 weeks upon receipt of advance payment or L/C.